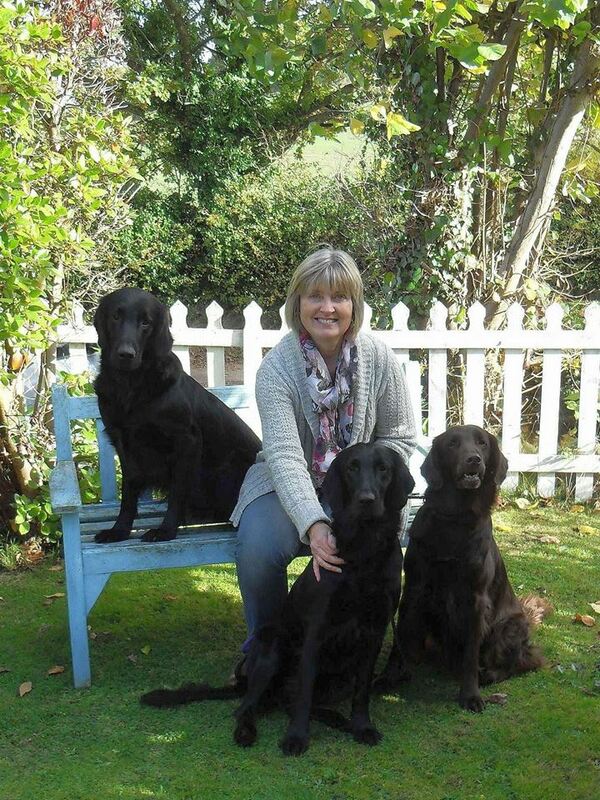 The Society are extremely proud to announce that Liz Branscombe was named as The Kennel Clubs' Breed Health Co-ordination of the year (2016). Thank you everyone who voted, a fantastic achievement not just for Liz but the Society too. Please click herefor more information regarding the conditions/diseases that are under investigation. The Cause of Death Register on the "More Health Matters" page has been updated. The Health Sub-Committee was formed to monitor the health status of the Flatcoated Retriever, offer advice and general support to members and non-members in times of crisis and at all times to maintain strict confidentiality. However, the Society asks everyone to appreciate that although any advice is given in good faith, neither they nor the Representative concerned can be held legally responsible.